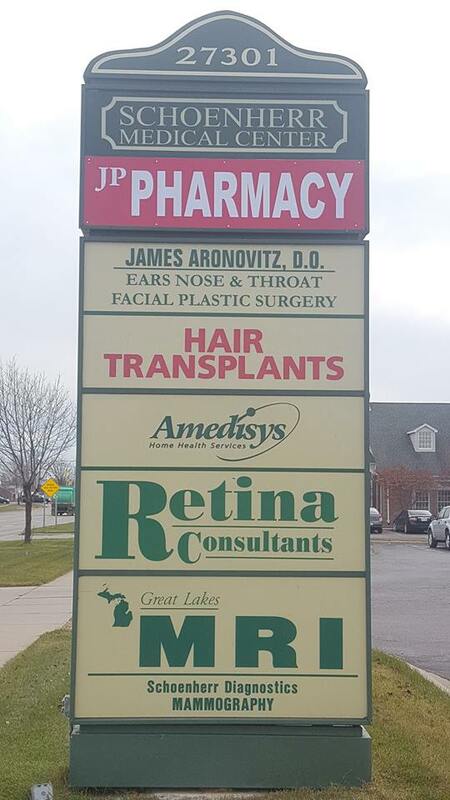 JP Pharmacy is your trusted neighborhood pharmacy dedicated to providing exceptional personalized service at an affordable price. We care about the overall health and wellbeing of each customer that comes into our store by providing health care services that are tailored to meet each patients needs. Our overall goal is to provide a seamless, hassle-free experience in meeting your health care needs. From conventional prescription fills to deliveries and more, you can depend on our professional staff to provide the care and attention you deserve. We accept all Insurances, provide copay assistance, and offer same day free delivery within a 25 mile distance. No prescription drug benefit plan? No worries! We give you the least expensive price for generic medications. We also speak English, Bengali, Hindu, Urdu, and Gujrati. As an added bonus, we provide a free bottle of Motrin, Multivitamin, or Cough Medicine with new or transferred prescriptions. In addition, patients with 5+ prescriptions qualify for $10 off store merchandise (NOT valid for people with insurance). 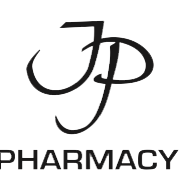 For a seamless experience, visit JP Pharmacy today.